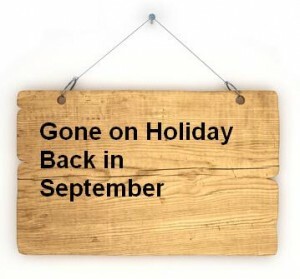 The club will close throughout August and will reopen on the first Thursday in September, which is the 6th of September. So Thursday 26th July will be final club night, we hope to see many of you there before the summer break. The Oxfordshire Leagues then restart in October and the first draft of the fixtures are all ready out and can be found here. The new grades should be published sometime in the next few days so keep an eye out.